On Your Mark, Get Set, Giveaways! Few places are more exciting than a finish line on race day. Cheering crowds greet competitors sprinting against the clock and each other. 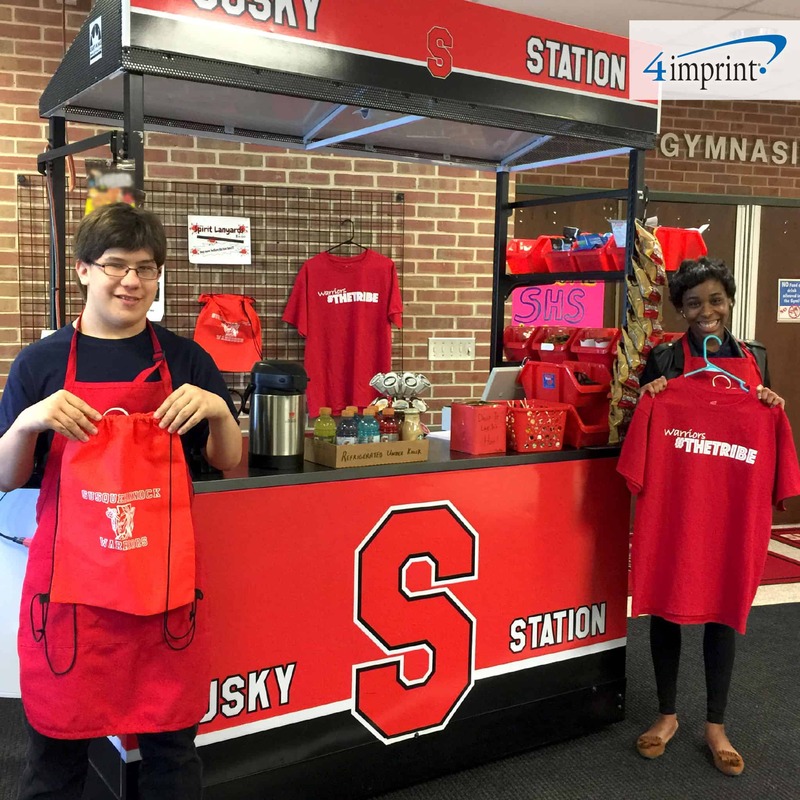 Promotional products can help organizers make an event successful. They likewise allow walkers, runners and fans to relive the thrill of the finish time and again. For a winning event, choose giveaways tailored to your race. High-performance athletes need high-performance clothing. Check out these fashionable fitness clothes that will help put anyone in race-day form. When is a race not a race? When it’s a run just for fun! Give the gang affordable logo’d Hanes® Tagless® T-Shirts for a joyful jog through the park without an itchy tag scratching at their back. With 44 colors and a wide range of sizes available, they’re just the thing for athletes of all ability levels. Uniform your team with matching screen-printed tees. Let your true team colors show! Just use the Hair Color Chalk with easy-grip applicator to instantly add a temporary tint to their hair. With eight colors to choose from, there’s one bound to fit their spirit’s style. 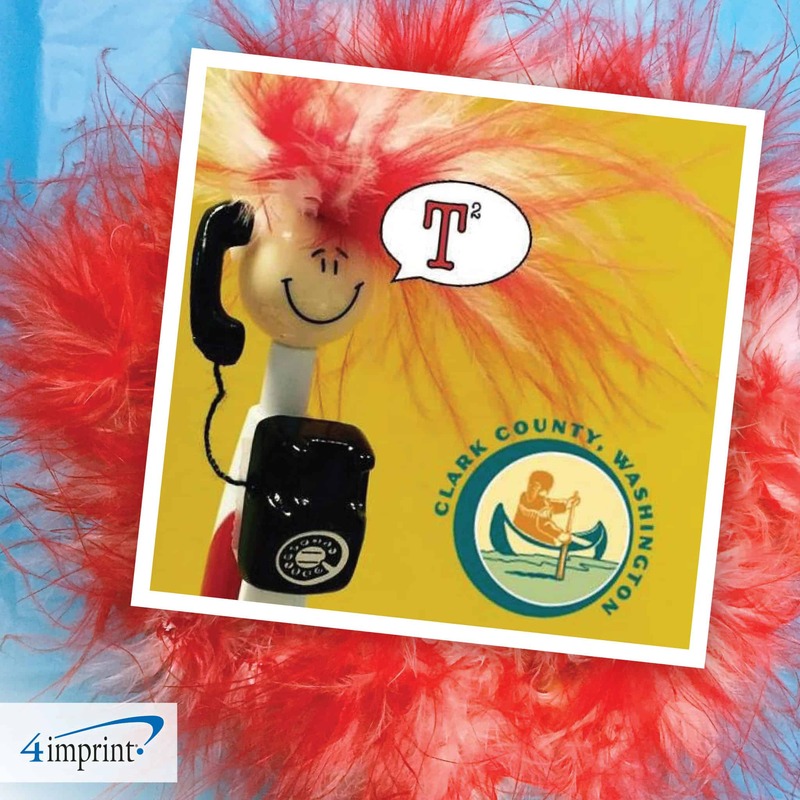 A great way to have fun and show your team spirit! Give runners and walkers their race packets in the Drawstring Sportpack. It’s the perfect take-home for race day. And, they’ll be reminded of their experience every time they reach for it afterward. 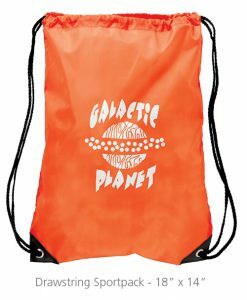 Runners will put these handy bags to good use. 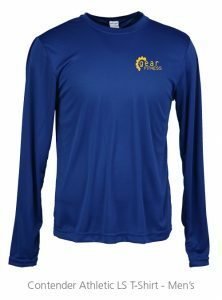 The moisture-wicking Contender Athletic Long-Sleeve T-shirt is the perfect gift for finishers. 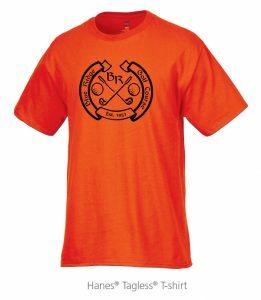 Available in men’s, ladies’ and youth styles, this performance tee is warm, incredibly lightweight and looks great! Runners will reach for it again and again. 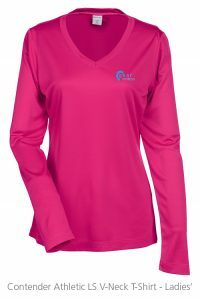 Lightweight fabric and a roomy athletic cut makes it the perfect long-sleeved tee for a run on a cool day. 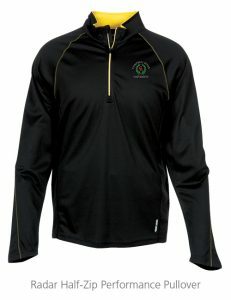 For the ultimate in warmup gear, a Radar Half- Zip Performance Pullover is an ideal addition to race stores. It wicks away moisture to help keep runners cool, has an antimicrobial finish to ward off gym germs and offers UV protection. Reflective accents provide extra visibility when running at dawn, dusk or after dark. Looking for race-day giveaways beyond the typical T-shirts and hoodies? Participants will appreciate the sun-blocking Nike® Performance Dri-Fit Swoosh® Breathable Cap on race day and long after they’ve crossed the finish line. Take a deep breath—this cap will do all the promoting! There’s team spirit, and then there’s wild, boisterous, jump up and down and scream at the top of your lungs while cheering along the race route. 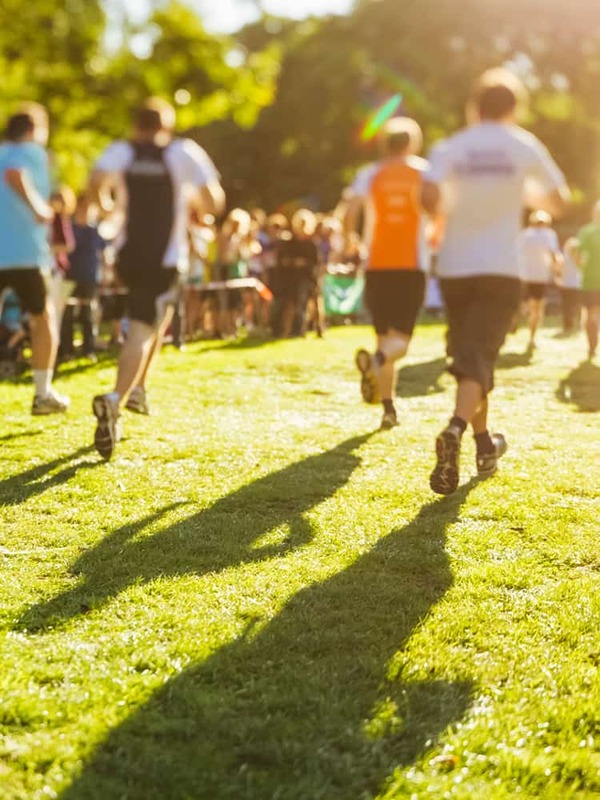 These promotional items ensure runners aren’t the only ones who’ll remember the event. 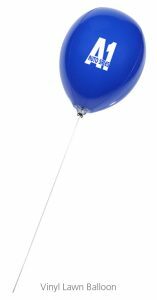 Help fans easily find and follow the race route with Vinyl Lawn Balloons. These eye-catching inflatable spectacles are made like beach balls, not balloons, so they can be used over and over. Just stake them into the ground and voilà—instant excitement! These balloons don’t even require helium. 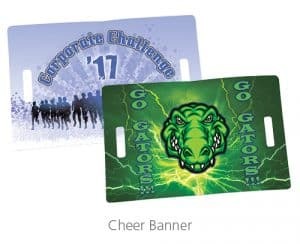 Spectators will bring smiles to runners’ faces with customized handheld Cheer Banners. Race organizers or sponsors can provide these at registration or a pre-race expo. 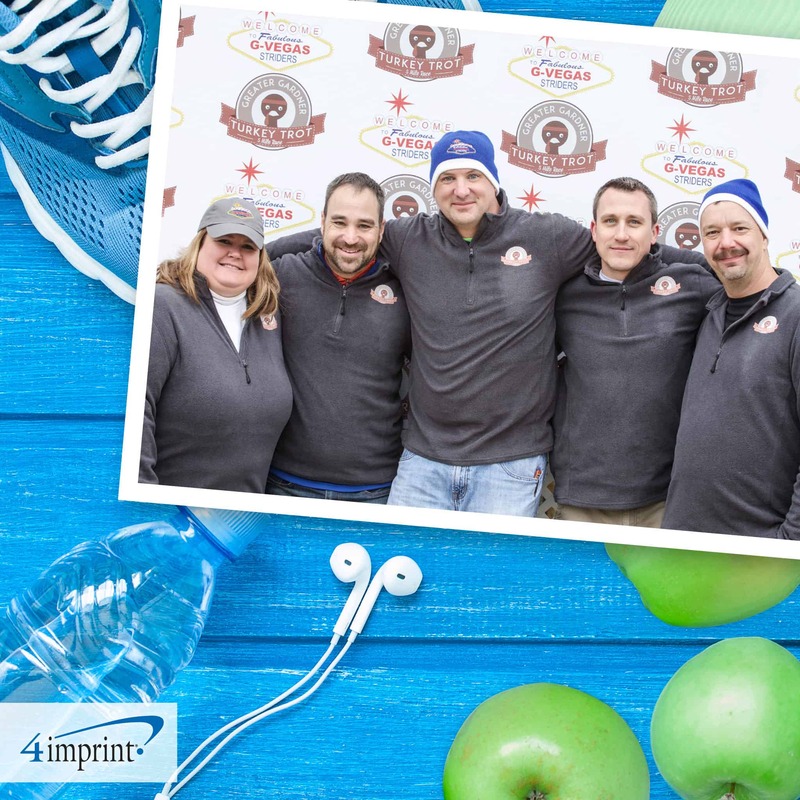 They’re small enough to handle, large enough to be seen, and feature full-color printing on both sides, adding some fun along the race course. Cheer banner can double as a fan to cool down crew on the sidelines. No race is complete without the unmistakable clanging of cowbells as the runners pass mile-markers and rally toward the finish. The Ring-a-Ling Cowbell will be popular with runners and fans alike. 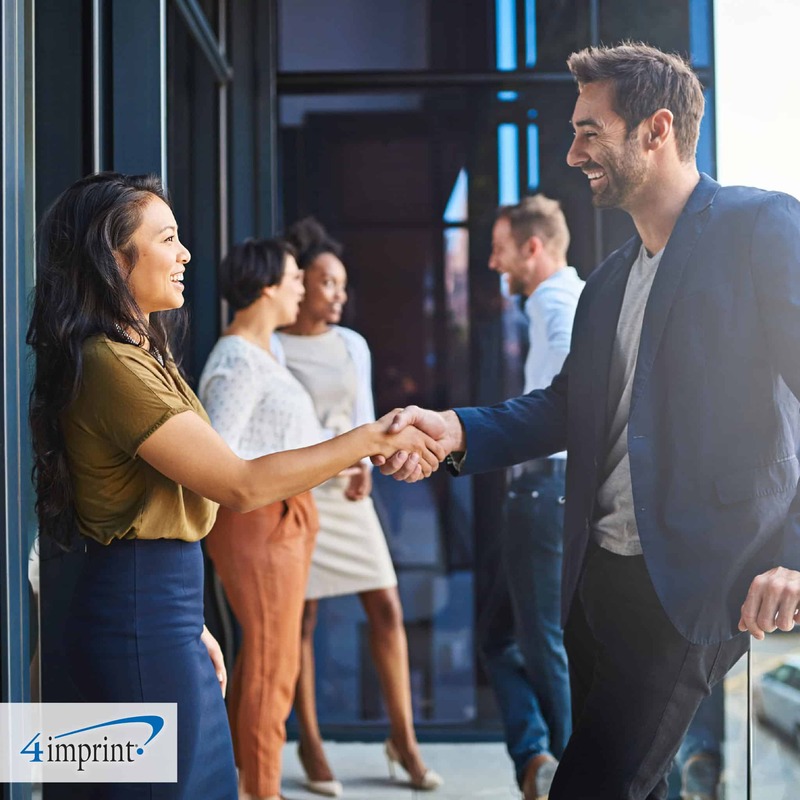 Choose promotional products that are participant and fan favorites and word will spread about your event throughout the year. Good luck!